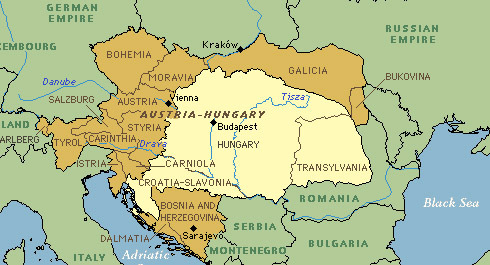 The Hungarian Genealogical Society of Greater Cleveland does not have any members who do research in Europe for others. Our helpdesk volunteers limit their European research to consulting the online records in FamilySearch.org. The Society does not endorse nor sponsor any particular research firm. As a service, we list some ideas of where individuals might find researchers. Some individual researchers have their own Facebook group for assisting in research. If you use Facebook, do a Facebook search for the country of origin + Genealogy or a variation. Many records are kept in the National Archives of the country of origin, or in its regional districts. The archives usually have staff researchers who conduct genealogical research. Contact a local travel agency that specializes in tours to your country of origin. The agency may have contacts in that country that conduct genealogical tours and possibly research.